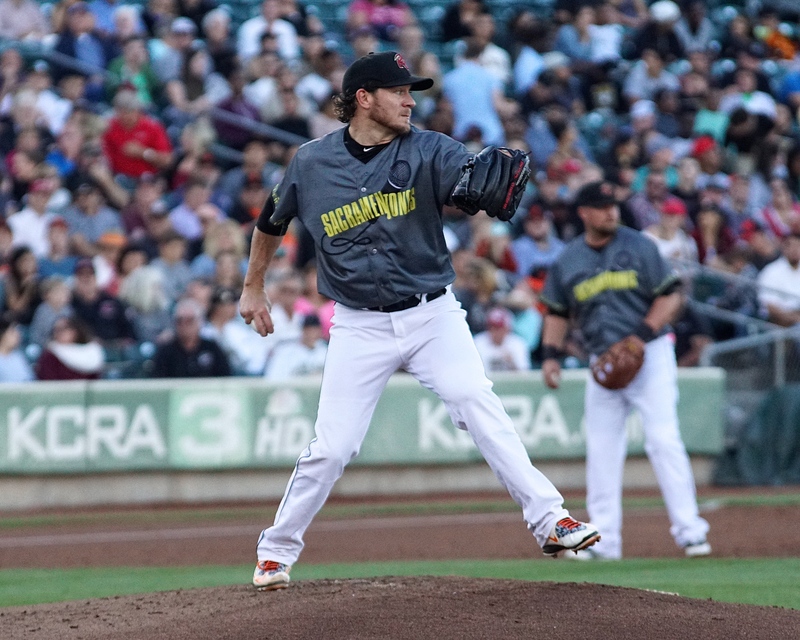 SACRAMENTO, Calif. – Former Cy Young award winner and two time World Champion Jake Peavy made his Sacramento River Cats debut Wednesday night, taking the mound for the second time in his rehab assignment. 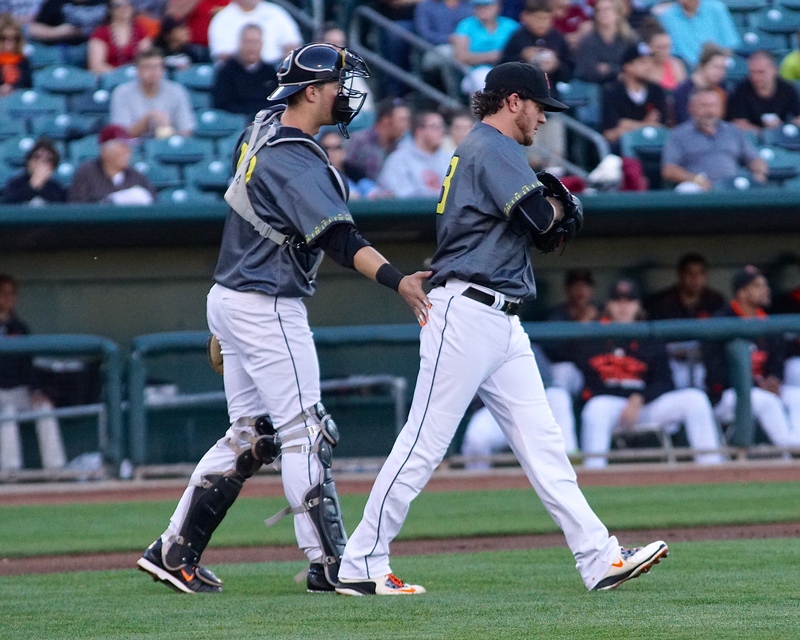 Not even Peavy could quiet the Sounds’ hot bats as the River Cats dropped game three to the Nashville Sounds 11-4. Peavy started out strong, pitching a perfect first inning in which he threw 12 pitches, all for strikes. 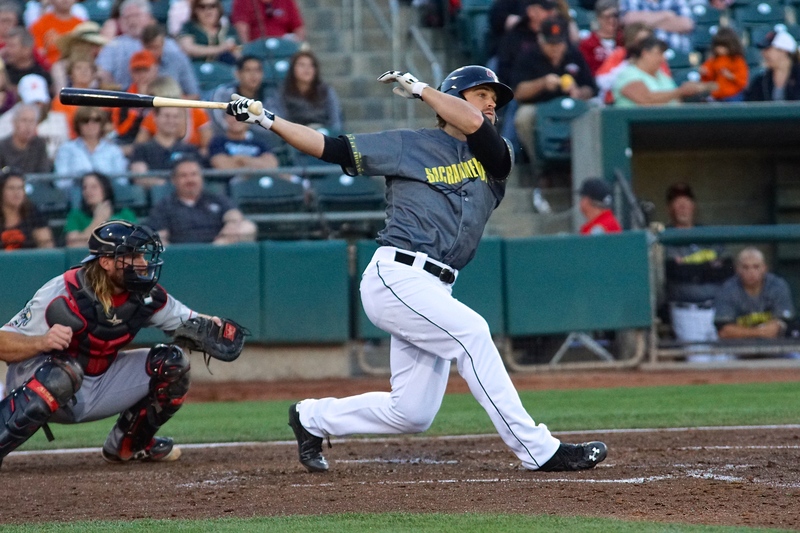 However, Nashville got to him in the second and third, putting up 5 runs on 7 hits, including a big solo home run by Jason Pridie that hit high off the right field foul pole. 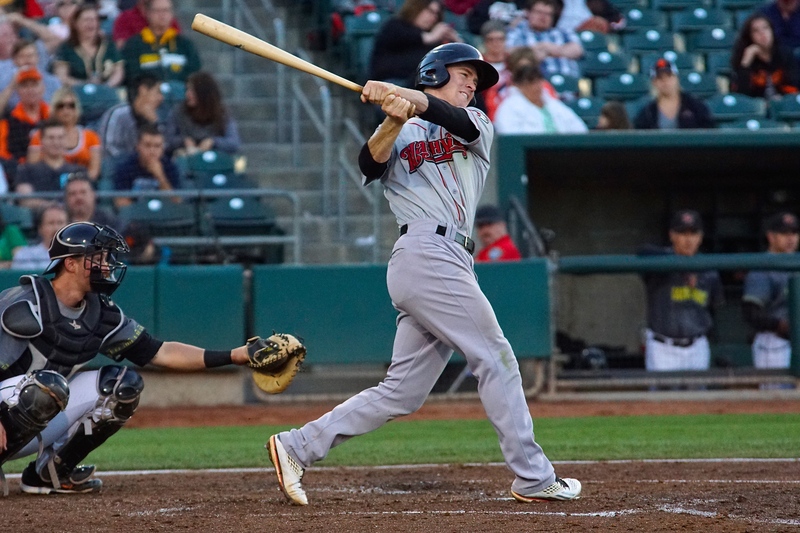 In the bottom of the third, the River Cats, who had been shutout in back-to-back games, scored their first run of the series. With Casey McGehee at the plate, Ronny Cedeno sprinted home on a wild pitch from Nashville’s starter Zach Neal. Cedeno ended his night 3-for-4 with a run scored and an RBI. Peavy was touched up again in the fifth, allowing the first two runners to reach base. 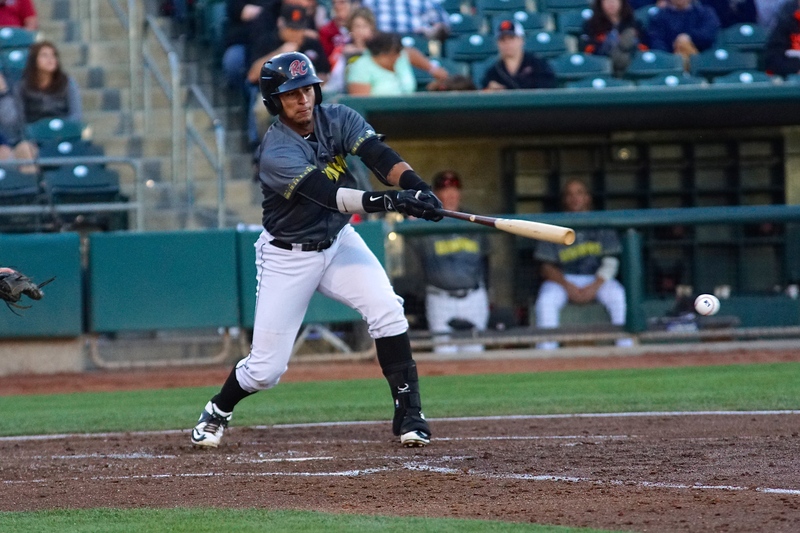 The defense then showed him some support, as right fielder Juan Perez made a great play throwing out Ryan Roberts at home as he tagged on a fly ball to right. 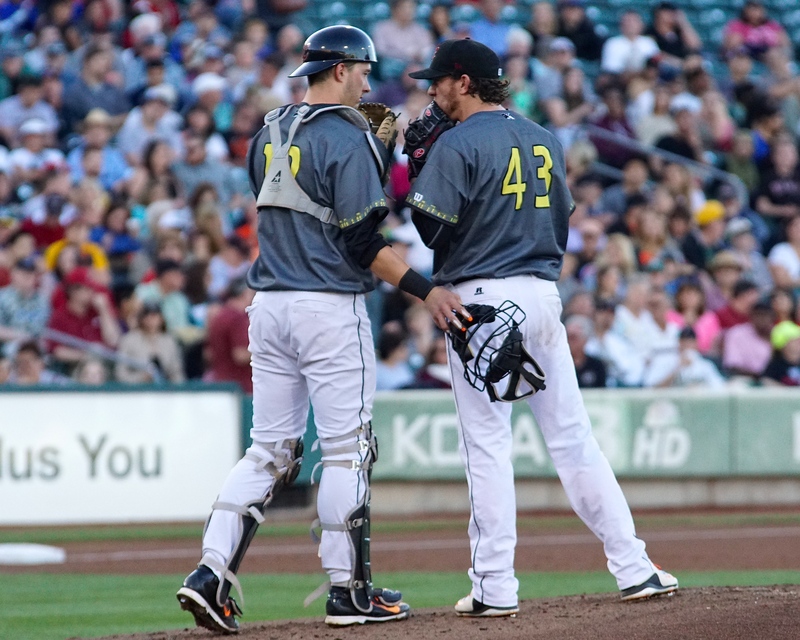 One batter later, Peavy was removed from the game after he allowed his sixth run of the night on a Bryan Anderson double. Anderson was 3-for-4 with 3 doubles and 4 RBIs on the night. 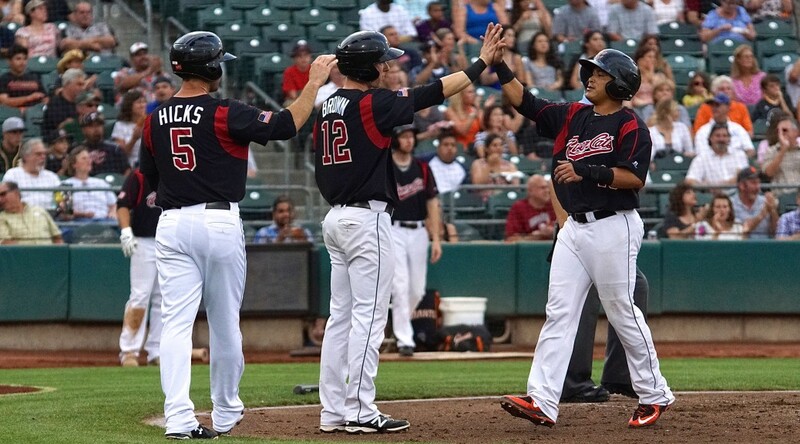 Nashville continued to add on, scoring 5 in the seventh and stretching the score to 11-1. 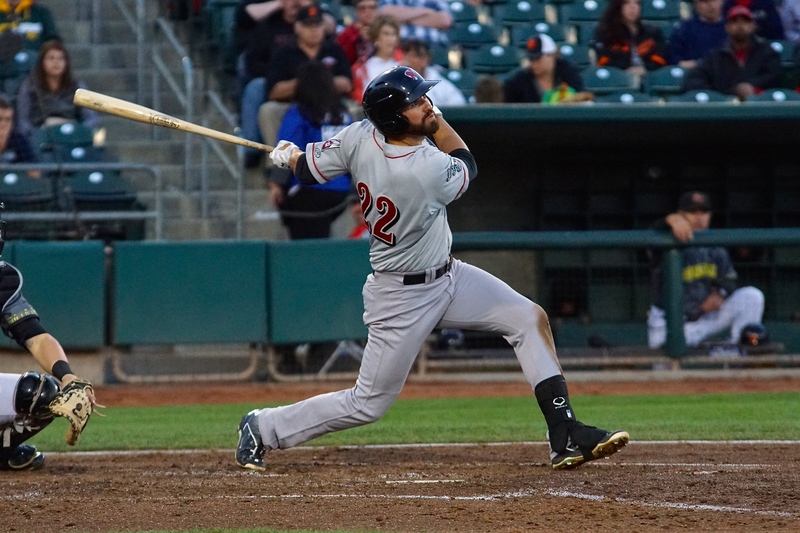 The River Cats’ bats found some life in the bottom of the ninth, scoring three runs on three hits, a walk, and a Nashville error. 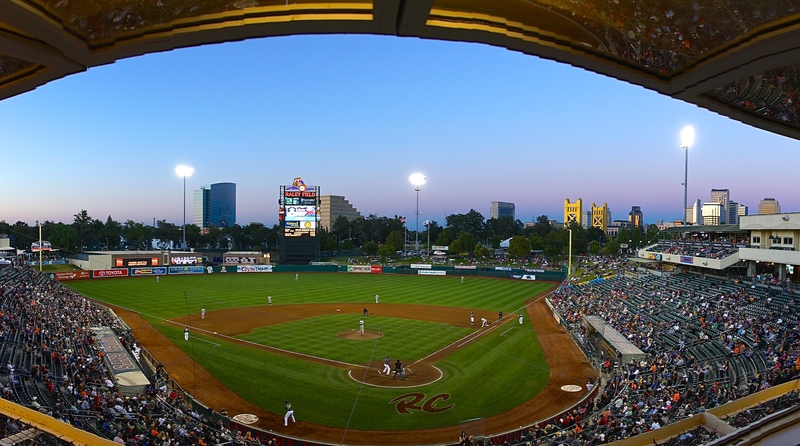 The late-game excitement wasn’t enough though, and 4 runs was all Sacramento could muster. 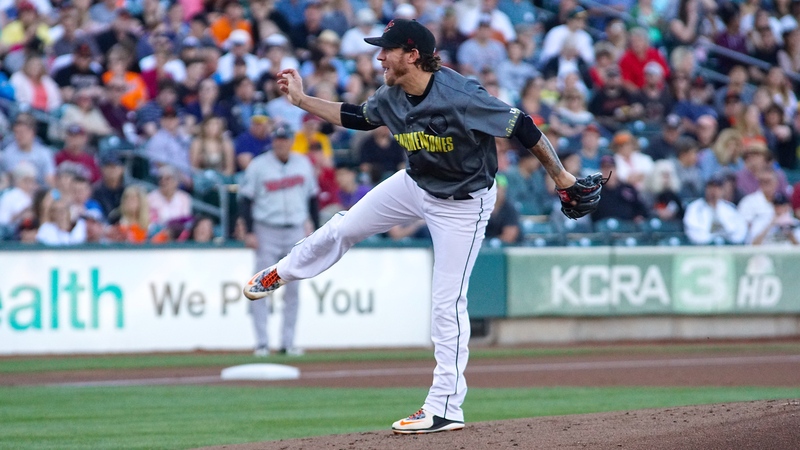 Peavy (0-1, 11.57) lasted just 4.2 innings in his second rehab start. 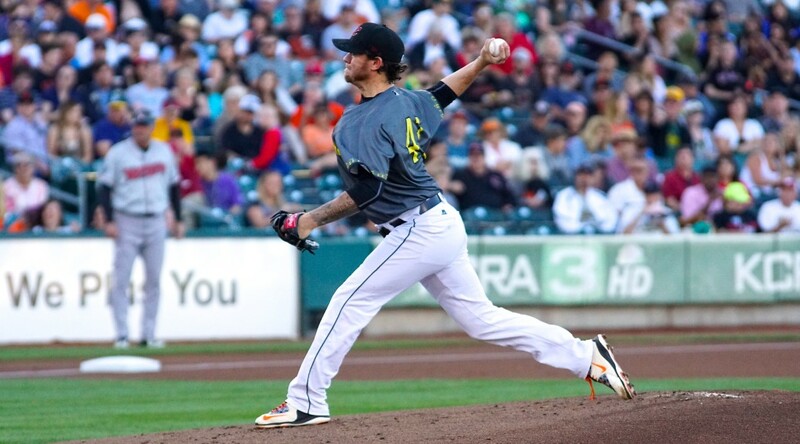 After throwing three scoreless innings last Friday night in San Jose, Peavy gave up 6 runs (all earned) on 9 hits and 2 walks with 2 strikeouts. His counterpart, Zach Neal (3-1, 1.53) tossed 7 strong innings for the Sounds, giving up 1 run on 4 hits while striking out 6. 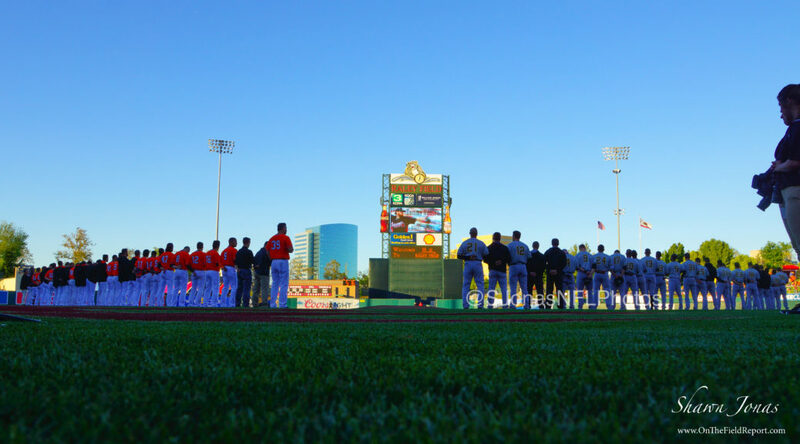 The River Cats played as the SacramenTONES Wednesday night, wearing specialty themed jerseys that were auctioned off in celebration of Pitch Perfect Night. Sacramento-native Kelley Jackle, a member from the cast of Pitch Perfect and Pitch Perfect 2 was on hand to sing the National Anthem and throw out the first pitch. 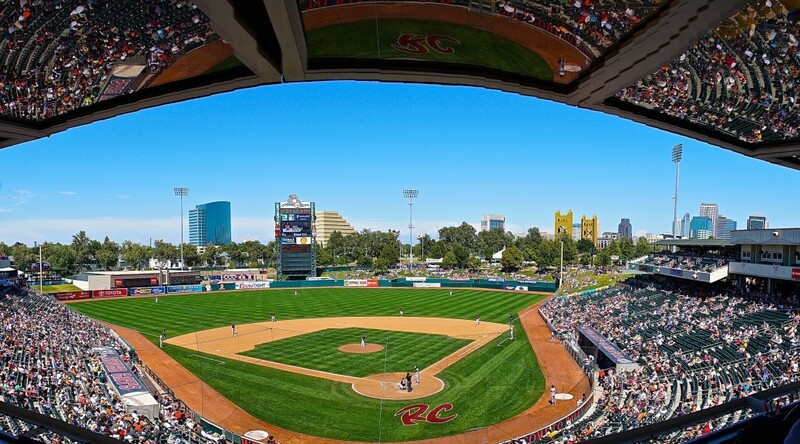 Sacramento will be looking to avoid their second consecutive sweep as they send right-hander Kevin Correia (0-1, 4.40) to the mound tomorrow afternoon. 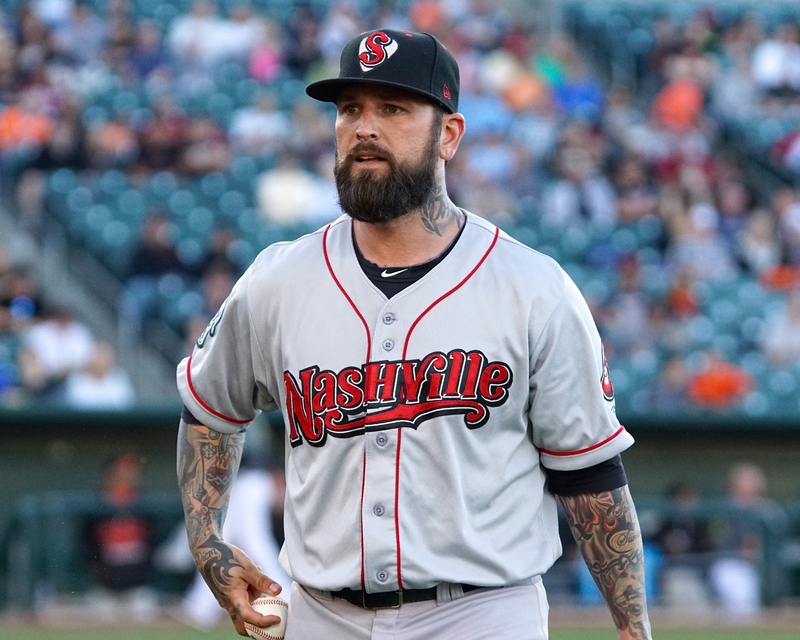 Opposing him will be lefty Brad Mills (1-5, 3.91) for Nashville. First pitch is scheduled for 12:05 p.m.